Delivery throughout the UK! Our Set up Service is Available ​24 Hours a day, 362 days a year. Events 24 hours a day, 7 Days a week! Please get in touch for you quote. Delivery and set up within a 75 mile radius of Walsall……Our Set up Service is Available ​24 Hours a day……… 362 days a year…… Events 24 hours a day……… 7 Days a week! 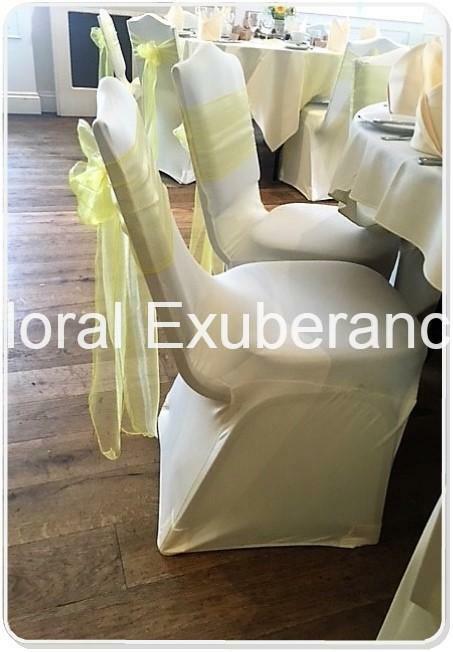 ABOUT OUR CHAIR COVERS AND WHAT WE DO. ALL covers are washed after each event and are checked for holes and any damage, if they are found to have any damage or holes they will be binned and replaced with new covers. All sashes and table runners are ironed prior to setting up your venue so there are no creases. When we set up your venue we always make sure we have spare covers and sashes as you never know what can happen when setting up your venue. We always liase with your venue. 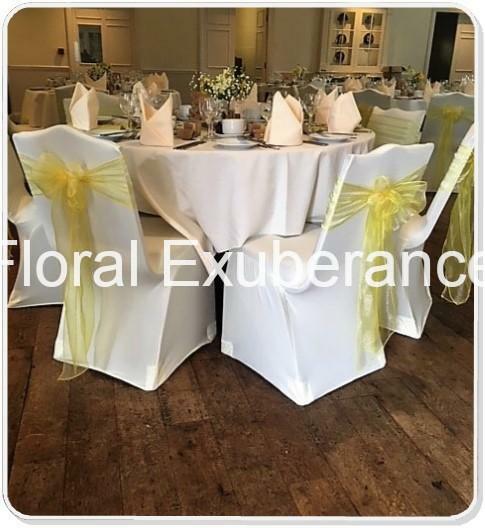 We will always go to your venue prior to your event to try our chair covers on your chairs to get that perfect fit.If the venue is too far for us to do this we will liase with your venue as to what chairs they have. Some of the Stunning venues I have had the priviledge of decorating.